Home/Did you miss our PPM Implementation webinars? Watch the Videos! Did you miss our PPM Implementation webinars? Watch the Videos! Once you have a good Project Management method in place, you might end up realizing that this is not enough. Why this happens? And what do you, and/or your organization, should know about the integration of Project Management with Programmes and Portfolios? What about a strong support structure like a PMO office? With this series of 2 webinars, QRP International wants to introduce you to the concept of PPM (or P3) Management, where Projects, Programmes and Portfolio are all well connected, and being aligned deliver more value to the organization overall. 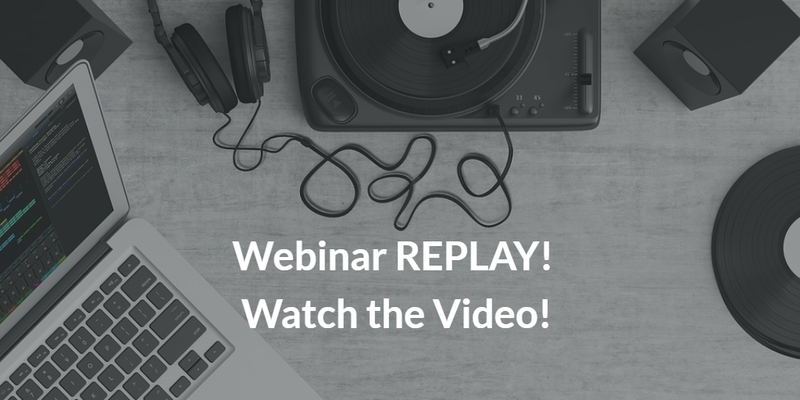 Have you missed the webinars? NO WORRIES! Keep reading to access the recording of both webinars! ABOUT THE EXPERT: Mr. Niels Van Bemmelen is “Organisational Change Management Specialist”. Niels has 20 years of experience in projects and programmes for organisational change. He has been involved in complete business change projects in challenging international environments. As project manager, business analyst and in assurance roles Niels has worked in projects in finance, public sector, tourism and education. He is a multilingual accredited trainer and consultants for PRINCE2, MSP, MoP, P3O, PRINCE2 Agile and Change Management and he teaches in English, Dutch and Italian. WEBINAR 2: How to implement PPM and set up of a PMO structure: A Portfolio, Programme and Project Office model will equip an organization with the structures, tools and techniques it needs to ensure it has the right programmes and projects in place and ensures consistent delivery of programmes and projects across the organisation. This may be provided through a single permanent office which may exist under several different names e.g. PMO, Portfolio Office, Centre of Excellence, Enterprise or Corporate Programme Office. It may otherwise be provided through a linked set of offices (portfolio office, programme offices, project offices), both permanent (enabling/supporting business objectives and consistency of delivery) and temporary (enabling/supporting specific programmes and projects), providing a mix of central and localized services. Still some questions for the expert? Want to know more on PPM implementations? GET IN TOUCH!